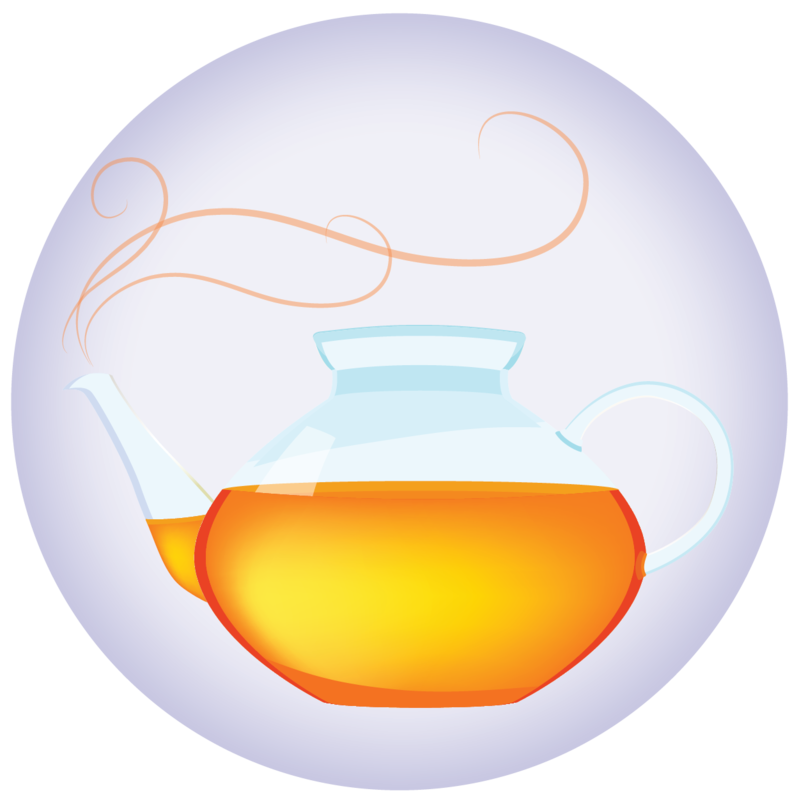 Enjoy tea with us as we share memories of old Avalon, and make new ones! Join us as we kick off the Summer Reading Program with a bash! This fun-filled family friendly event will include kids' performers, story times, face painting, an Artbar, giveaways, and more! B-I-N-G-O! You just won a book! 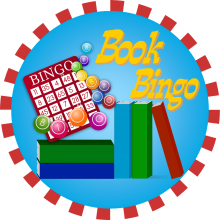 Kids, if you're feeling lucky, join us for a few rounds of bingo and the chance to win some great books or other prizes. Teens, join us for Lego Mindstorms with Jon Gibson. 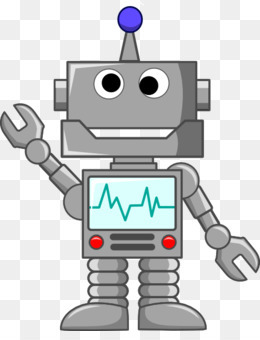 Interested in LEGOS, robots, and/or technology? This has it all - don't miss it!